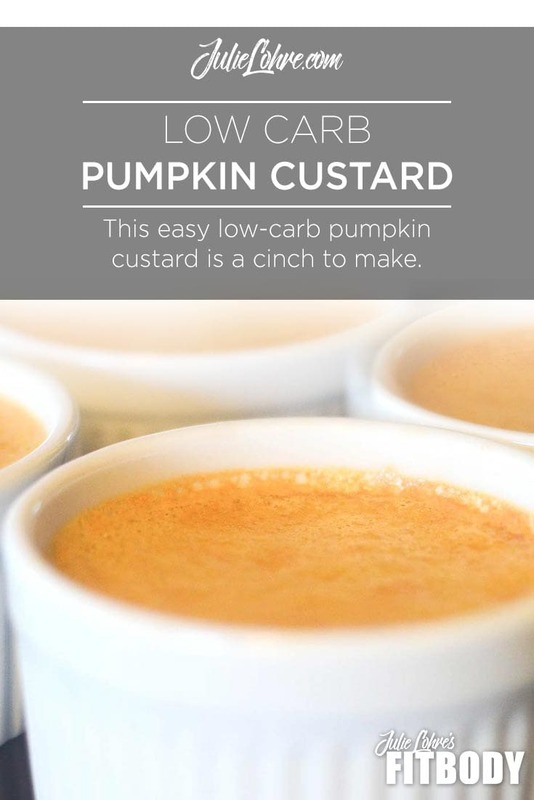 The #1 best healthy pumpkin custard recipe that makes a low carb custard everyone will want. 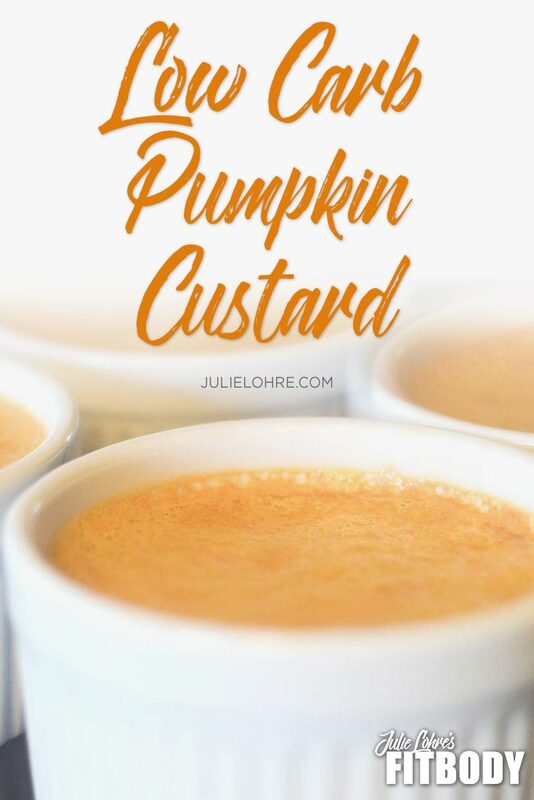 Perfect anytime of year, this high protein treat offers a great alternative to traditional high calorie pumpkin desserts. Go ahead, impress your family. This recipe is super easy to make! I have always love creamy desserts and over the years have looked high and low for an egg based custard recipe that limited the carbs and maximized the protein. Some people might not be a big fan of pumpkin, but you will really be surprised by how well it works in this recipe! Sweet and light, with just enough tang. This low carb, sugar-free custard recipe will meet your sweet tooth needs! Simple recipes like this low carb custard require a little whisking of ingredients and pouring it all into a dish for baking. The oven does the magic and the luscious healthy custard just needs a little chilling time in the fridge for perfect decadence. Top with a little sugar free homemade whipped cream and never feel guilty for indulging! Since healthy baking is what I love to do but I was at a block, I decide to reach out to some of the amazing fit women I work with and get inspiration from them! Huge thanks to Fit Body Online Training Client Figure Pro Chris Trimpey for this incredibly easy protein pumpkin custard recipe! 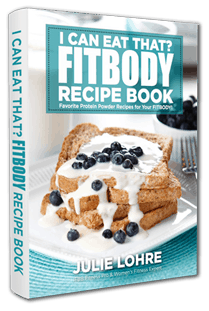 Combine all ingredients in a blender and mix them together on a medium speed for 30-60 seconds. The mixture will be similar to a batter in consistency. Spray either an 8x8 Glass dish or 4 ramekins with Pam and pour in even amounts of the custard mixture. Bake in a pre-heated oven at 350 degrees for about 45 minutes, or until a toothpick comes out clean! This can be done in either a square pan or individual cups. Allow the low carb custard to cool. Slice into 4 moderate sized pieces before enjoying!